I always love Dior's collections, especially when it comes to their blushes and eyeshadows. The palettes always have beautiful designs imprinted into the products. 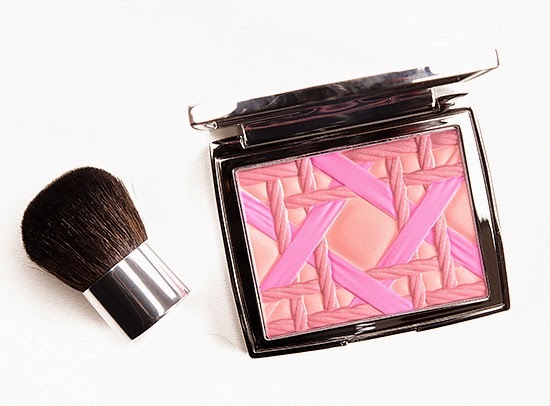 The Dior Summer 2014 Collection blush is no exception, in fact it is breathtakingly beautiful. 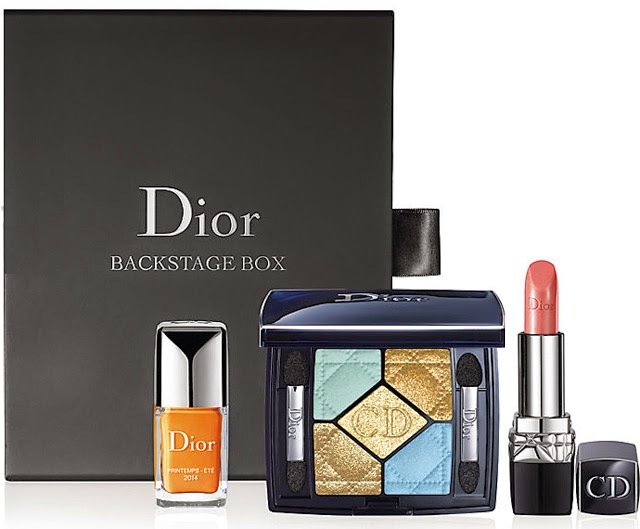 While we are on the topic of Dior, thought I would quickly share their Backstage Box from their Spring 2014 runway shows. I am not crazy about the colours but I do love the gold eyeshadows in the palette and the lipstick.